1.How did you get your start and why did you choose wedding photography as a career? 2.How has your extensive experience in wedding photography helped you in difficult circumstances on a wedding day? Stay calm. Keep observing. Must be set a clear goal which is to capture the storytelling moments with happiness. 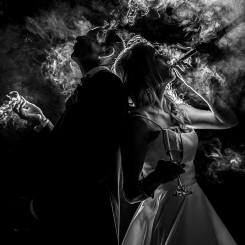 3.Tell us about some of the more unique weddings you've shot. The real stories of the wedding are unique. Because every wedding is unique. Recording the facts and wedding stories are the key to keep photo unique. 4.What advice would you give a bride who is looking for a wedding photographer? The photographer must know how to respect the wedding and respect the wedding couple. I think that is more important than the ability of capturing moments. 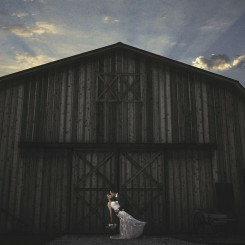 5.What's your favorite part of the wedding day to photograph? Every part of that day is important and deserve to record. If comes to best like part, I think may be getting ready and ceremony and reception. 6.What are your top tips for brides to help them get great photos on their wedding day? Relax and don’t care about the presence of the photographer and the lens. 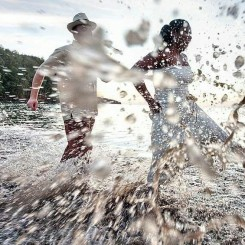 7.What do you find is the biggest challenge in wedding photography? I think the biggest challenge is how to find the decisive moments of the stories in different wedding circumstances. That is more difficult than controlling the camera. 8.What do you do for fun when you're not shooting weddings? Watching films or having a trip if there is enough time. 9.How would you describe your style of photography? 10.Do you offer albums? If so, describe the albums you offer and why you think it's important to provide albums. Yes, I do. The album is important formats of the stories and photo from the wedding. The experience of watching the album is better than watching electronic screen. In my opinion, the picture which stays on the screens does not finish the process of the photography. After many years, the any other formats will not give the warmth like albums. So I think the album is important. 11.Do you follow any photography or business blogs that you would recommend? Yes, Jeff ascough who is one of the best wedding photographer in the world gives me lots of recommend and ideas about wedding photojournalism. 12.How would you describe the current state of the wedding photography industry? Chinese wedding photography industry started relatively late and it was more complicated these years. 13.What are some of your favorite local venues? In China, Chengdu is to be a one of the best wedding market. 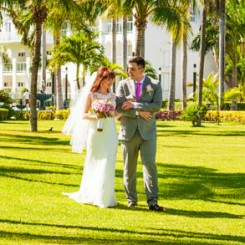 There are many kinds of wedding venues such as churchs, hotels and outdoor lawns. Every venues have its own characteristics and functions. It's hard to say which is my favorite. 14.What would you say was the biggest reason for your success? May be keeping own focus on the wedding facts. 15.What future plans do you have for your business for the next year? 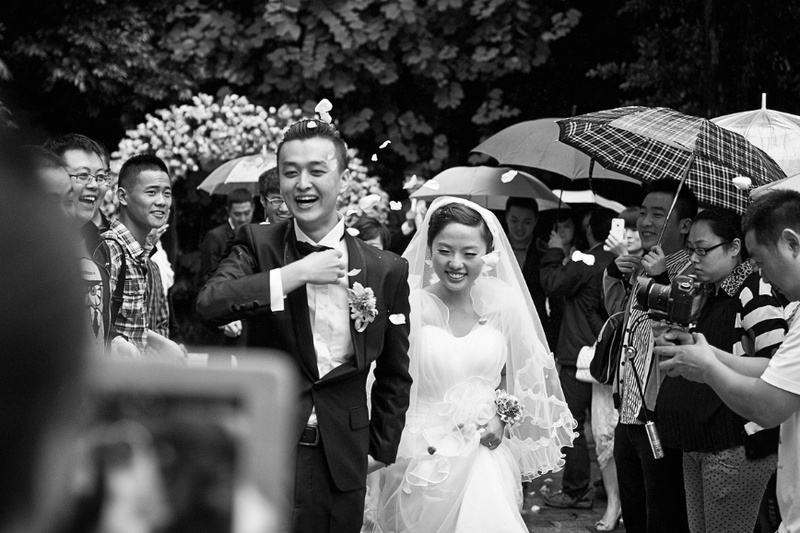 Let more people know wedding photojournalism in China, even in Chengdu. On the road of wedding photojournalism, no matter facing the ordinary people or the social celebrities, no matter the in the traditional Chinese and Western wedding or going through the different regions of nationalities wedding, My photo always focuses on the charactors in the wedding and the more wedding stories of people. Because I think such moments will become truely deserve to retrospect.